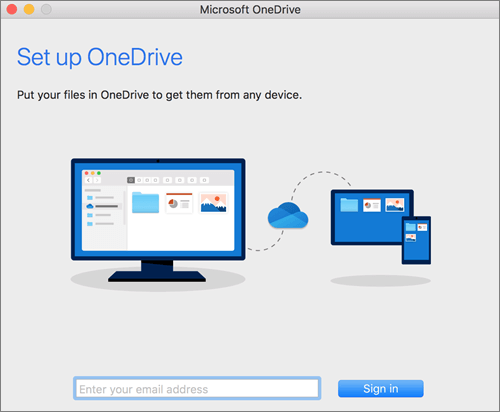 Note: To use the OneDrive desktop app to sync your work files, you need an Office 365 business account. 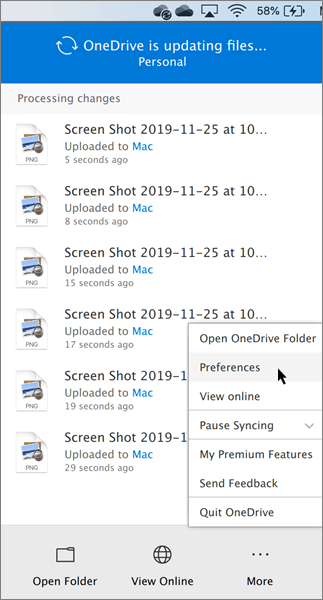 If you have signed in to the OneDrive sync client with a Microsoft account (for example, someone@outlook.com), you should already have the OneDrive desktop app and you can skip to step 2 below. 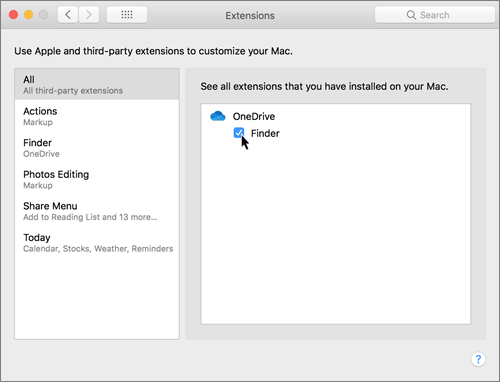 Important: If you are currently using the OneDrive Mac Store app, you must first uninstall it before installing the latest build of the OneDrive desktop app. 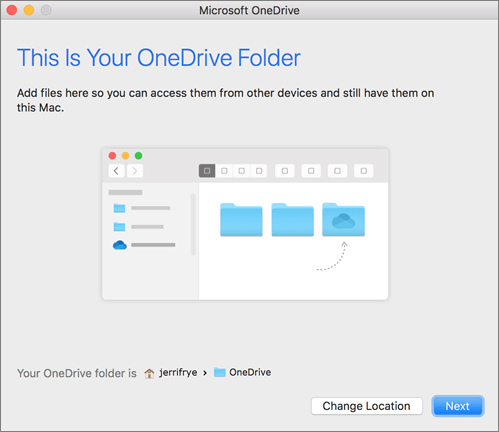 If you're not signed in to OneDrive with any account, start OneDrive to connect a work or school account. 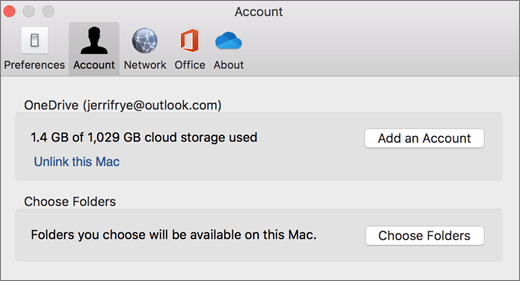 Click the Account tab, and then select Add an Account to start OneDrive Setup. Click the Office 365 app launcher , and then click SharePoint. Click the site that you want to sync. 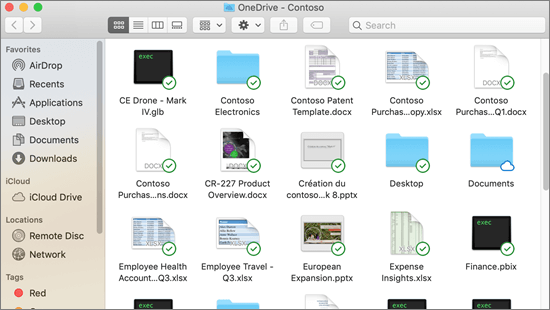 Click Documents or navigate to the subfolder that you want to sync. 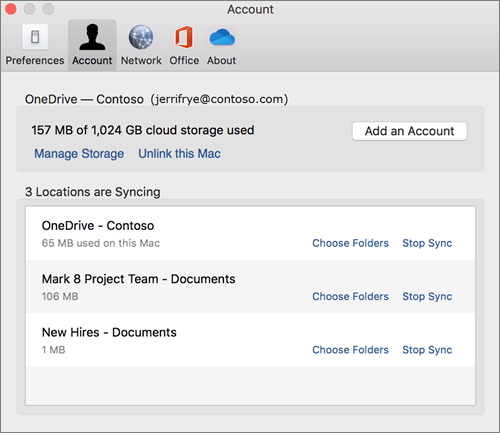 Note: Your organization needs to enable SharePoint site syncing with the OneDrive desktop app for you to sync sites on your Mac. 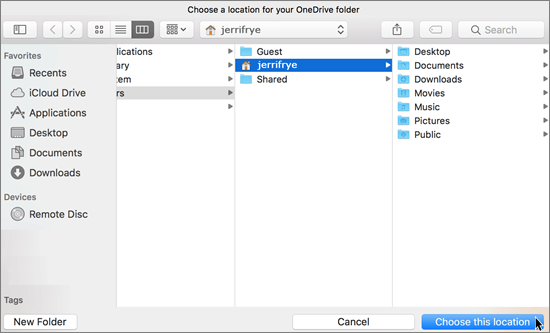 If you're the IT admin for your organization, see Enable users to sync SharePoint files with the new OneDrive sync client. If you're not the IT admin, contact your IT department. 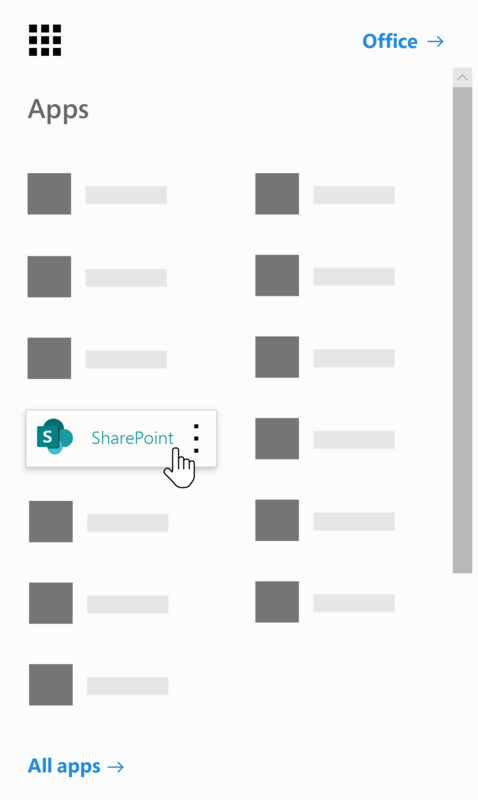 SharePoint team sites sync under a folder with your tenant name. 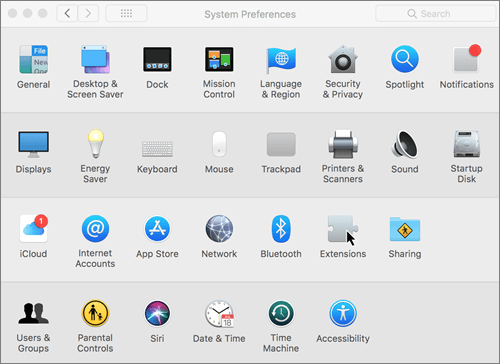 This folder is automatically added to the left navigation pane in Finder. You can manage your syncing sites in the sync client settings. Click Preferences, and then click the Account tab. 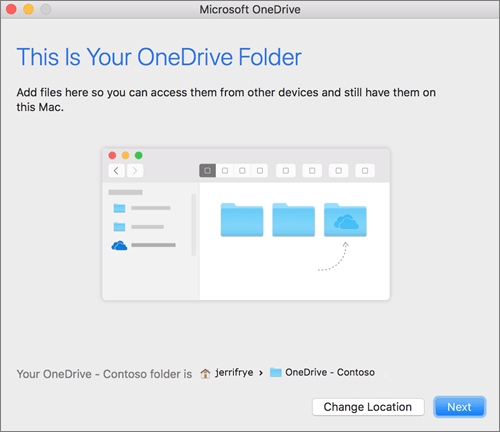 Learn how administrators can deploy the OneDrive desktop app on OS X to users in their enterprise environment. 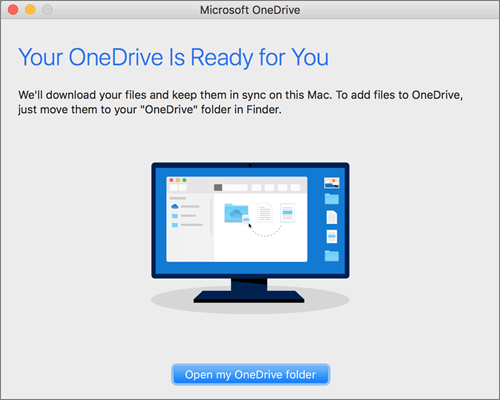 Release notes about the OneDrive desktop app. Knowledge base article covering limits and restrictions (such as invalid characters in file names).